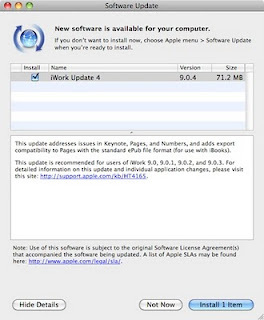 Earlier this week, Apple updated iWork '09 Pages and added support for creating documents comptible with iBooks on the iPhone, iPod touch, and iPad. After updating Pages '09 on your Mac to version 9.0.4, you will be able to export your Pages documents in the ePub format. 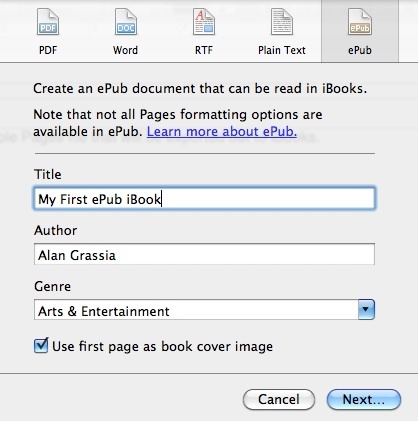 Then, drag and drop the ePub document into iTunes' Books section and sync your iDevice. Simple. 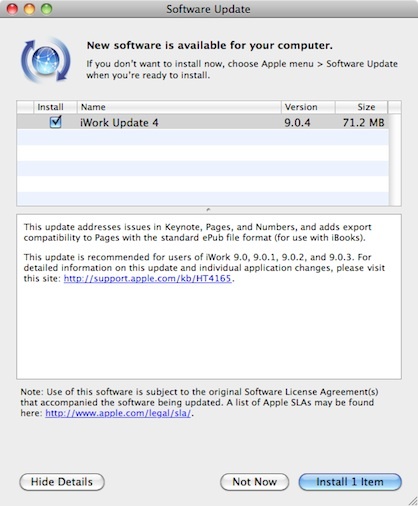 iWork '09 owners, grab your update by clicking the Software Update icon in the System Preferences application.